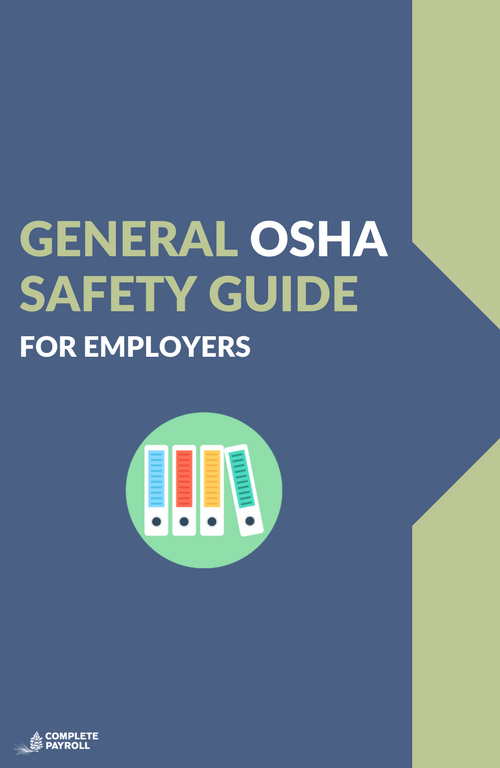 Download our free OSHA Safety Guide for Employers. 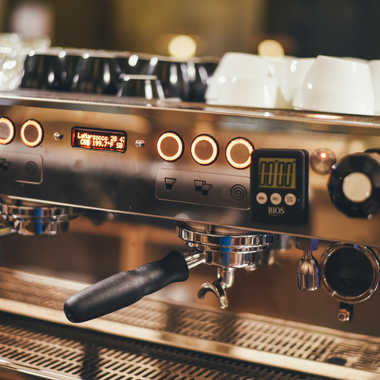 This PDF reference guide will teach you about OSHA in general terms and how you can create a safer, compliant workplace. A brief overview of the policies your organization should adopt to forge a strong commitment to safety and safety management. How to evaluate and mitigate risk, involve your employees and be accountable to OSHA safety guidelines. It's important that your commitment to safety and OSHA compliance extends far beyond just reading this guide.